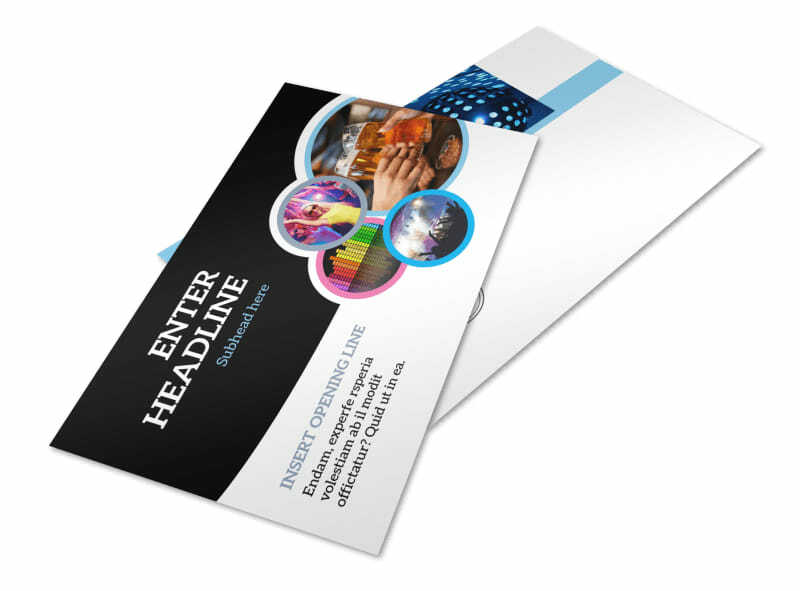 Customize our Club Party Postcard Template and more! 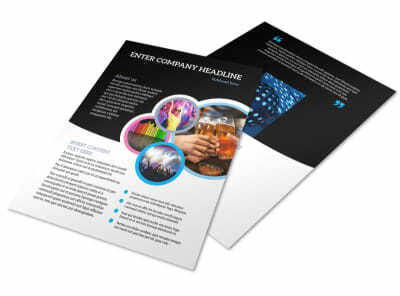 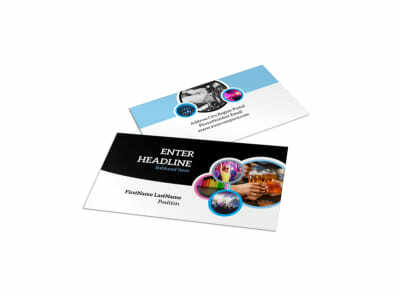 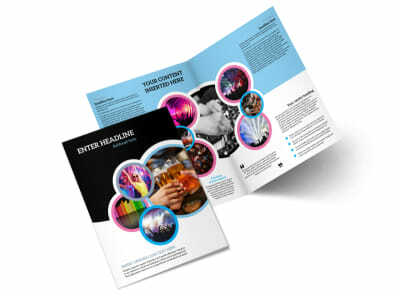 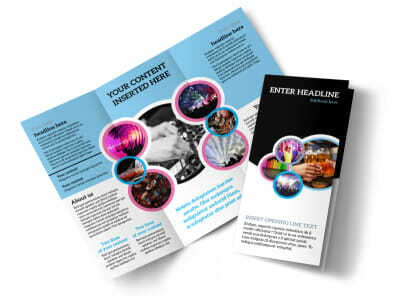 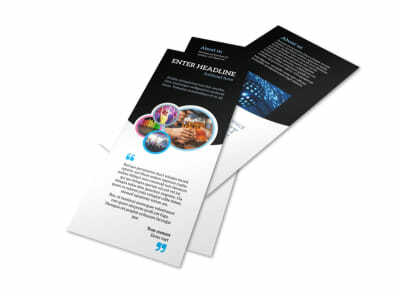 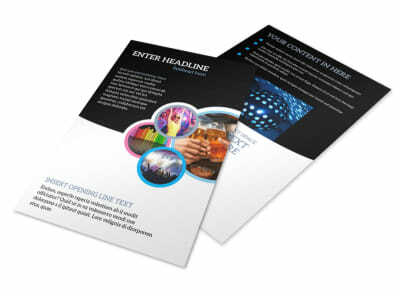 Remind clients of their reservation at your club with club party postcards designed with the use of our online editor. 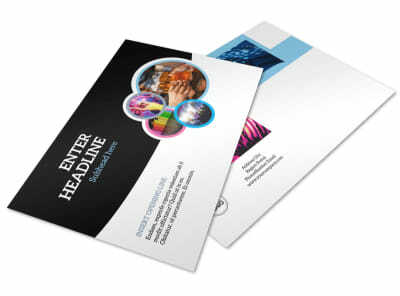 Customize a template with fun colors, images, fonts, and more to make your exciting message stand out. 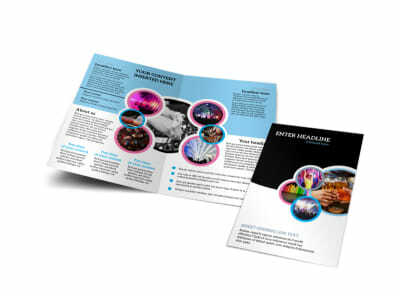 Print from anywhere or leave that to us so you can focus on planning parties for your guests.